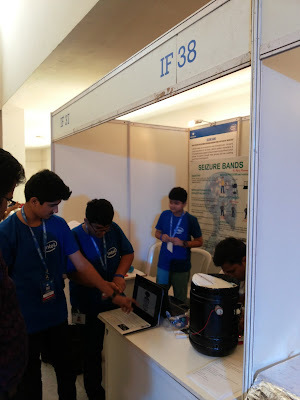 To encourage experiential learning and inspire young minds to innovate, Intel brings Innovation Festival, a 2-day celebration at the Indian Institute of Science (IISC), Bengaluru on April 16t and 17, 2016. Drawing participation from over thirteen states in India, the Innovation Festival is a showcase of bright new ideas – featuring 70+ real time projects, ideation and DIY workshops. The primary objectives behind this two-day festival were to provide a national level platform to students at K12 and higher education levels to showcase their projects and prototypes, and capacity building for students through workshops. The Innovation Festival is a collection of innovation from all across the country that aims to encourage discussion and deliberation on how to nurture innovation in India’s education space. The projects covered a variety of areas such as Healthcare, Women Safety, solutions for different kinds of disabilities, and Internet of Things. Apart from these projects, there was a separate showcasing of some bright futuristic ideas from school students, and a special showcasing by girls from governments schools from 4 different states. The rapid developments in technology over the past few years have created a fertile ground for bright innovative ideas to flourish. 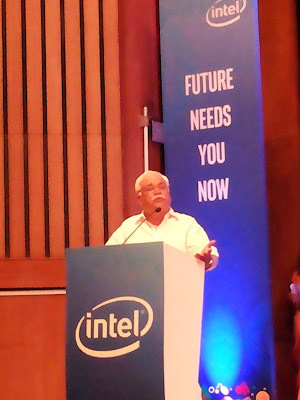 With the rising imperative to prepare young future citizens and empower them with essential “Future World skills” such as computational thinking, design mind set, tinkering, coding etc., Intel has been working over the years with children starting right from grades 6 to college going young adults. There have been a series of programs aimed for this next generation; a host of platforms created over the past couple of years – all with an aim to motivate students to become solution providers and technology creators. The Innovation Festival draws from ideas that were intensely fostered over the last year through a series of Ideathons – or design thinking workshops with the objective to encourage students to develop innovative ideas and detail the process of execution. Each and every child who participates in the Ideathon submits an idea. These ideas are then evaluated and shortlisted by a group of mentors to participate in Makeathons – hands-on workshop where students with the help of mentors are enabled to convert their ideas into a prototype, using microcontroller boards with appropriate sensors, connectors and SD cards. 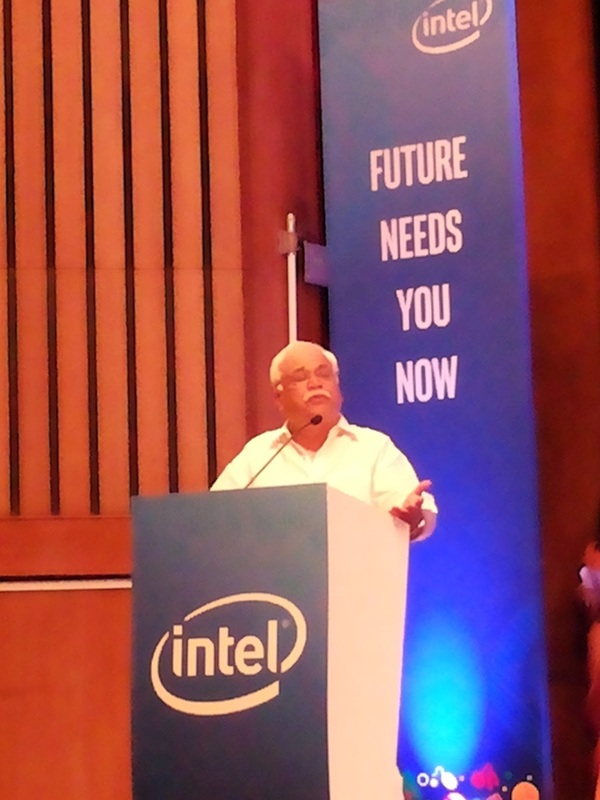 In a special emphasis to encourage girls to become technology creators, Intel supported the Rashtriya Avishkar Abhiyan, an initiative of the Government of India, to inspire the girl child to develop interest in design, coding and think ‘out-of-the-box’. The ideathons and makeathons were thus conducted specifically for girls from government schools. For the college going students, Intel has been running specific programs, with the key objective to develop IoT related skills and spur innovations in a variety of application areas. Students selected under this program have been working on projects from areas of social relevance like healthcare, environmental monitoring, large scale monitoring of valuable data, agriculture etc. and are being mentored by faculty from reputed science colleges and institutes.